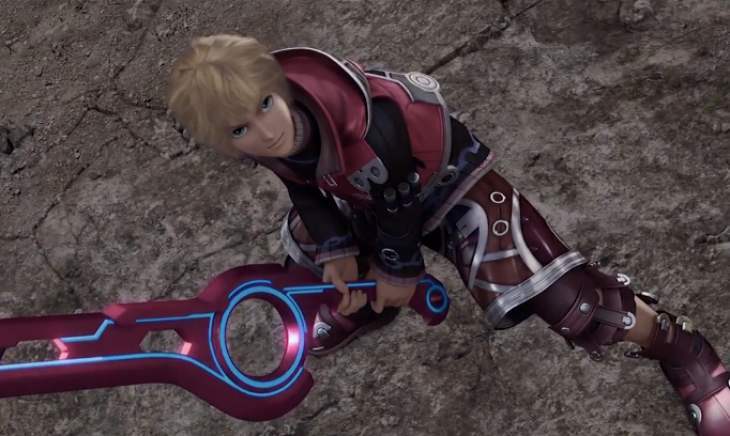 It’s come to a surprise that Xenoblade Chronicles may not offer a fan favorite option found on the Wii version of the game. Coming from reports from website Nintendo Life, whom had the opportunity to get play the game on the New 3DS. While this is a disappointment to some fans who prefer listening to the game in the Japanese dub, you’ll only be able to play it in the English, with the British accents making the strong remarks in the game. Although this may seem like a heart breaker for some, it may ultimately come down to storage space. Fitting the complete world in a portable was astonishing, and adding the Japanese context most likely didn’t fit into the cartridge. Although it’s just a thought and nothing official, it’s most likely why this got done.